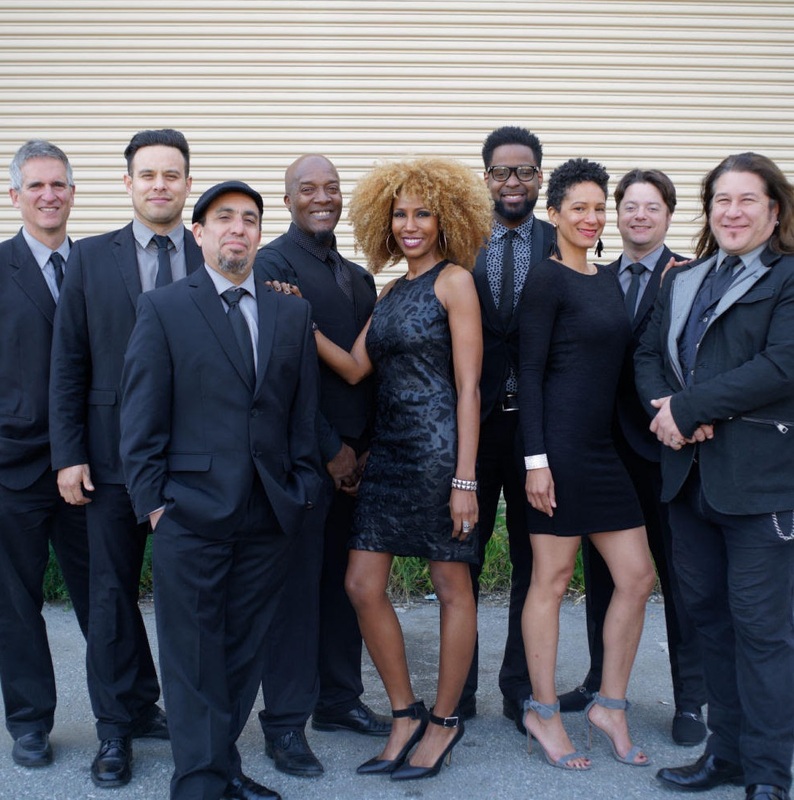 Dance the night away with the bay area's #1 live cover band, the 415s! This will be the most talked about party of RSAC 2019. Last year, the space filled - don't miss your chance to get on the registration list! We have food, drinks, the hottest security vendors in the space, live music and you won't want to miss the view from City View @ The Metreon. This party is open to every security practitioner and leader attending RSA Conference 2019. All RSA conference attendees are welcome. You must either be pre-registered or have your conference badge at the door to gain entrance.